Security, to be usable, should be easy. Next generation security & privacy wifi router. Comes in Travel, Home, and Office flavours. Visit the Thrintel Market page! Visit the Gravity Card page! Lets beat the hackers to it, shall we? Peace of mind is a matter of choice. Security Awareness is as important as your CTO. Greater security expertise than is typically available within an organization. 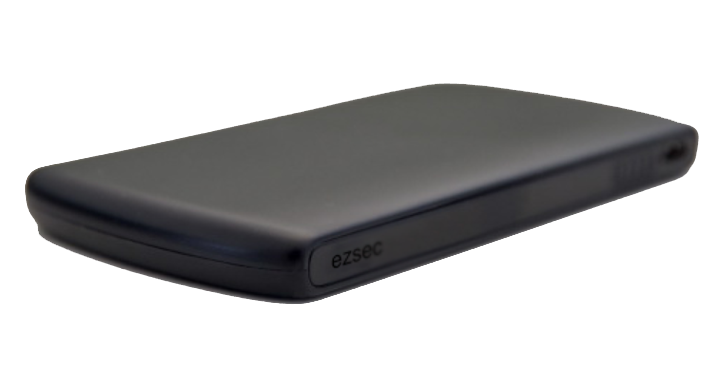 ezSec™ is a Canadian Federal Corporation. Incorporated and head quartered in Ontario, ezSec™ operates to the highest ethical standards. We value transparency, integrity, privacy, and security. 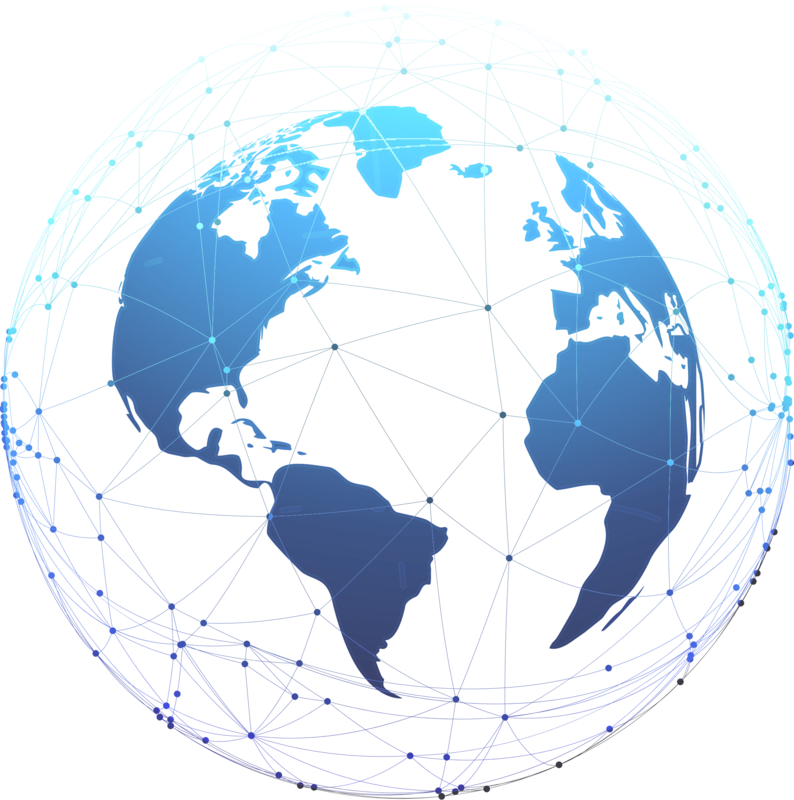 Headquartered in Greater Toronto Area, ezSec™ has 4 offices around the world and expanding. 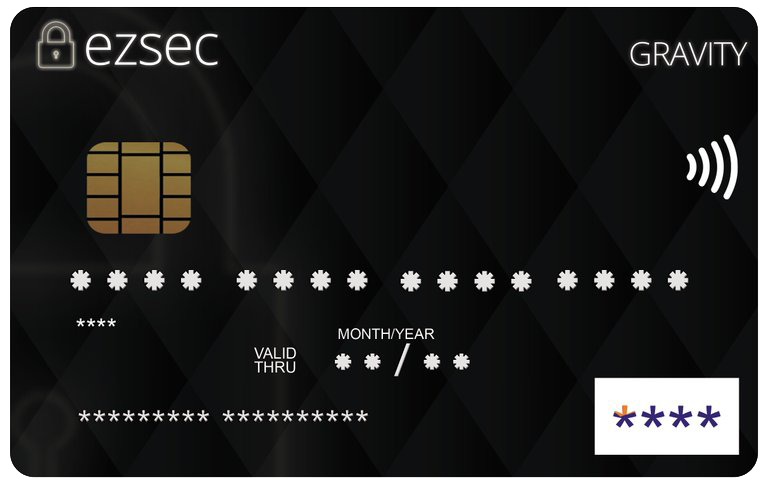 Intrested in joining ezSec™ as a Mentor, Investor, Partner, Supporter or Client? Feel free to shoot us an email.